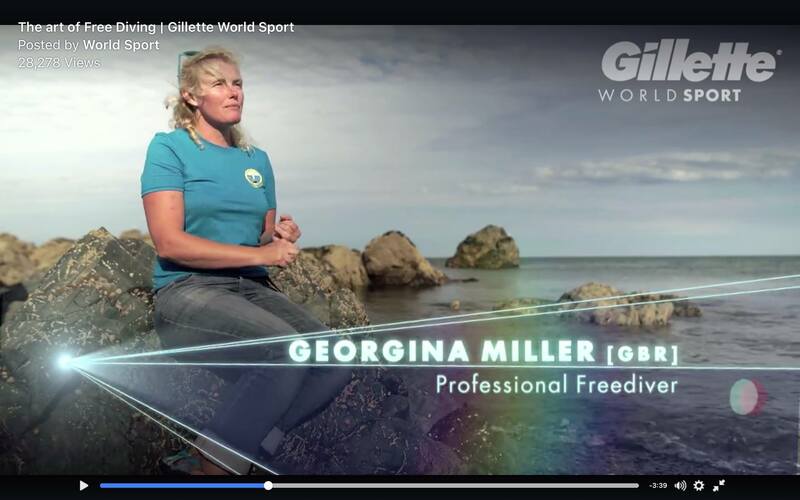 We work with media and corporate clients to tailor Freedive experiences. When you are looking for a great location for a film shoot we can provide essential local knowledge and organise the marine charters and support. Professional underwater imaging by the highly respected Daan Verhoeven. Underwater images for your projects without the additional hassle of managing SCUBA equipment. As an accomplished freediver Daan offers exceptional flexibility and simplicity in shooting underwater and getting great results. We work with companies for corporate 'Try Freedive Experiences'. These group sessions are excellent for team building and for memorable product launches. Come to us in beautiful Southern Cornwall or we can travel to your location in the UK and Internationally. Please get in touch to discuss your needs, Contact Us.